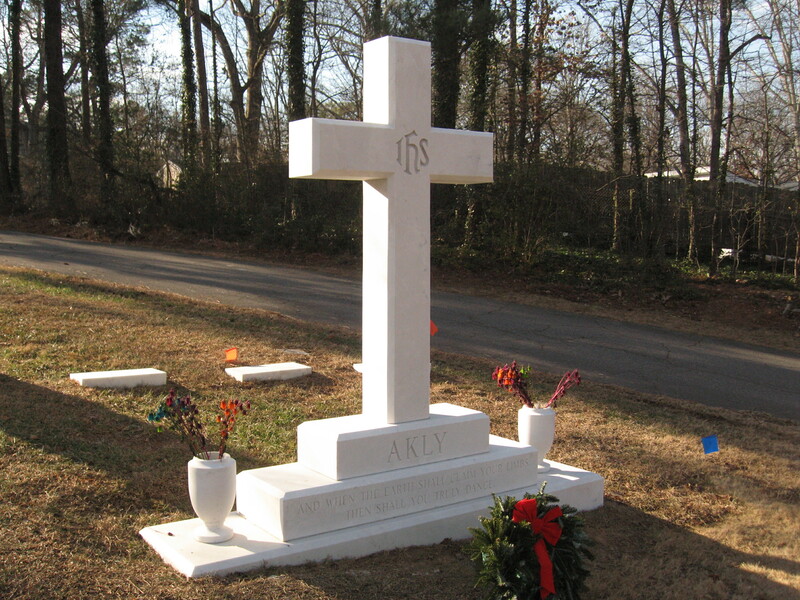 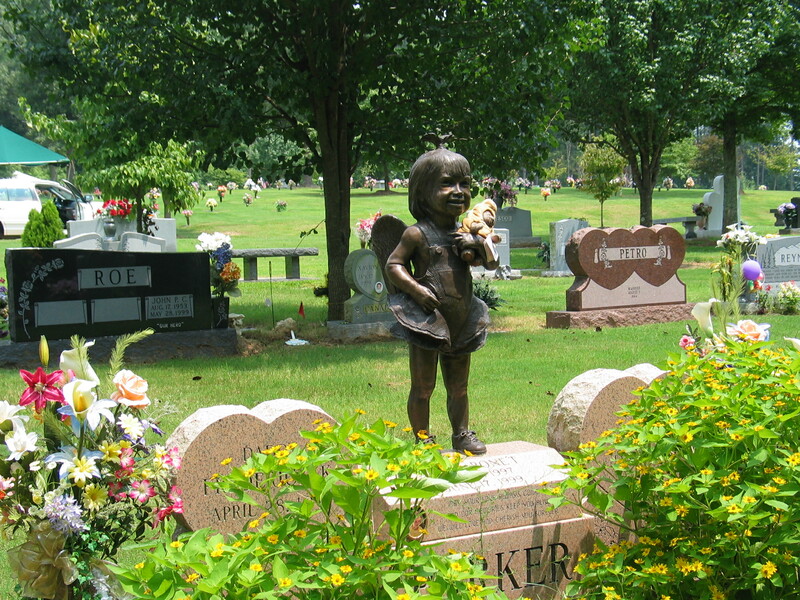 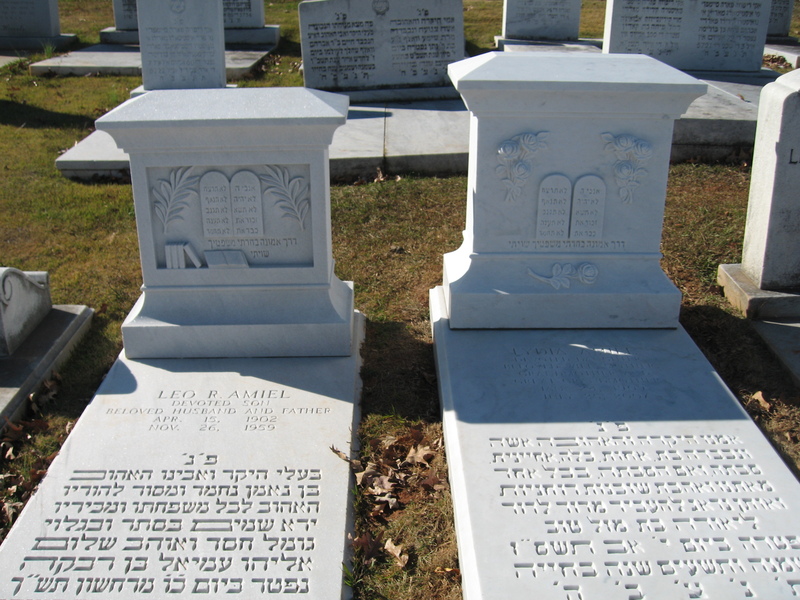 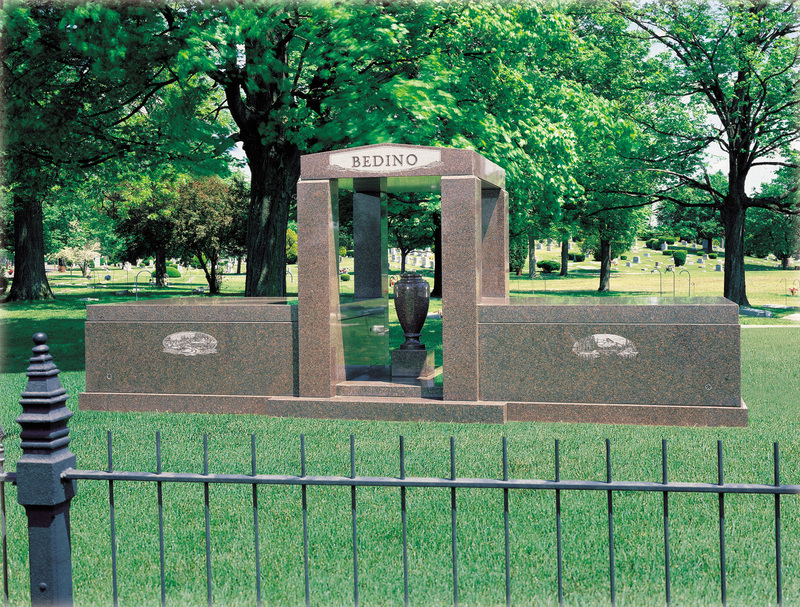 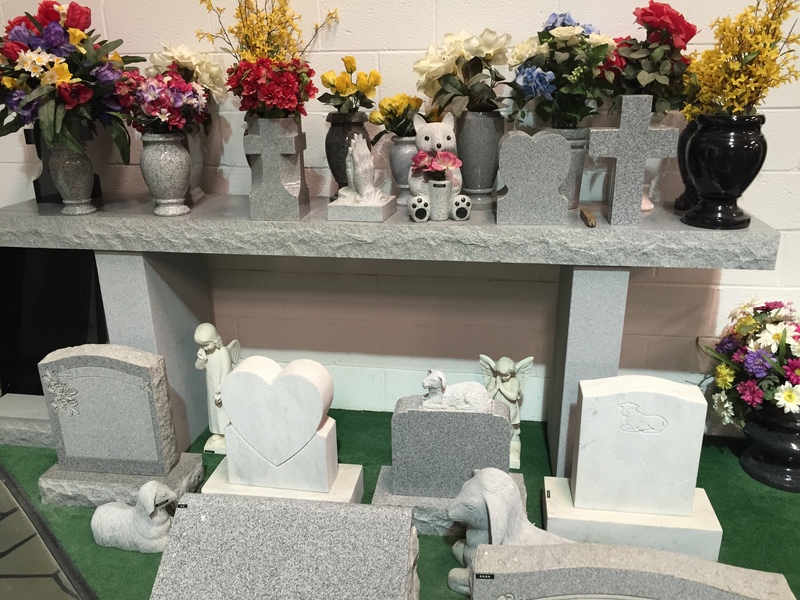 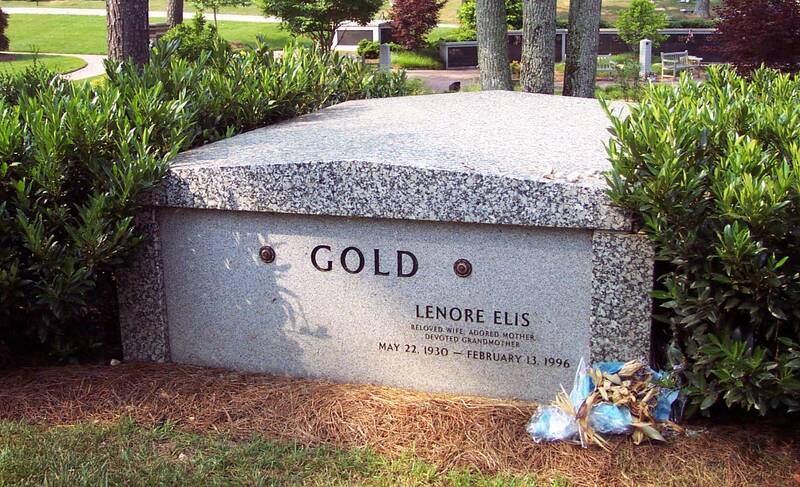 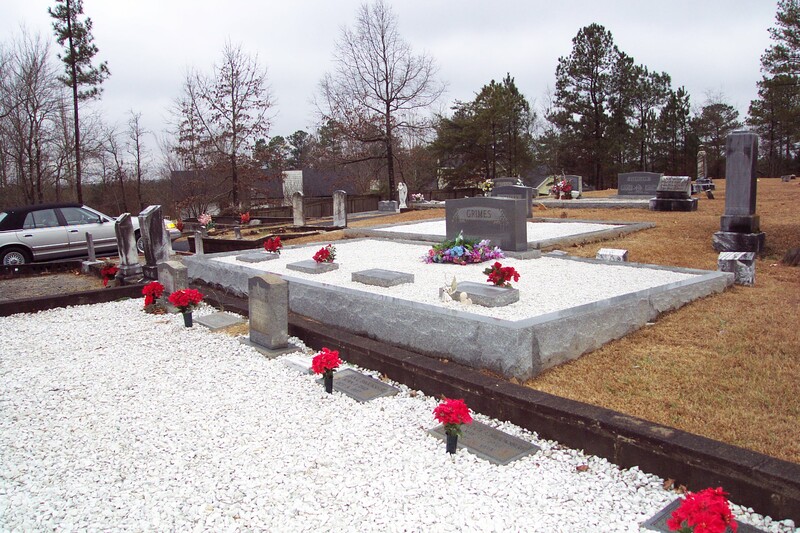 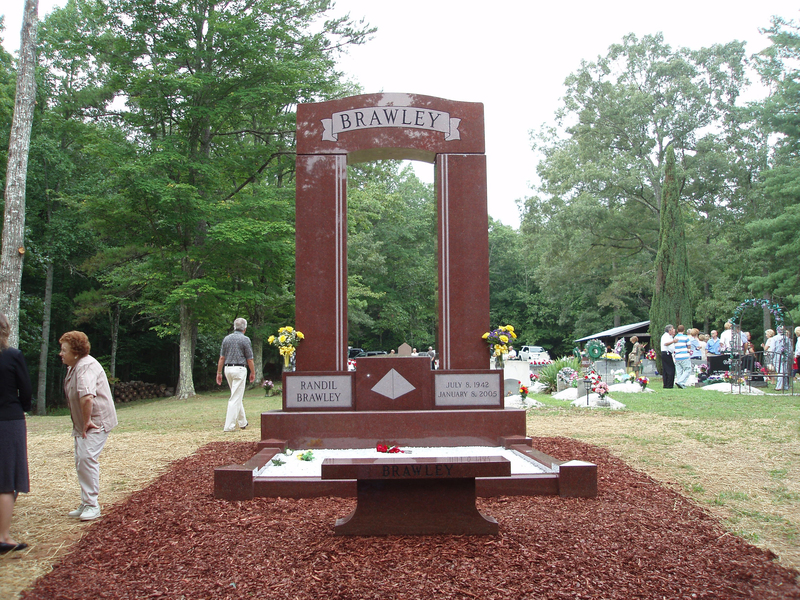 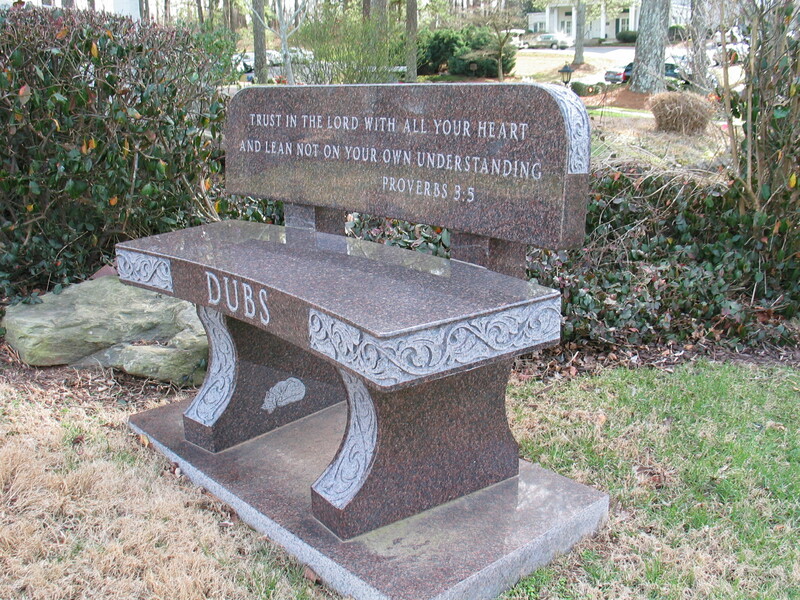 Custom Memorials and Monuments for over 120 years! 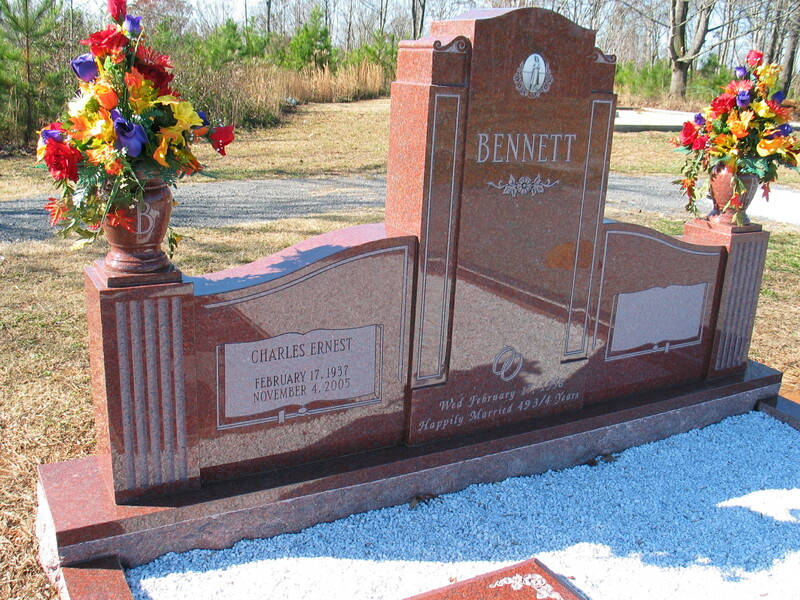 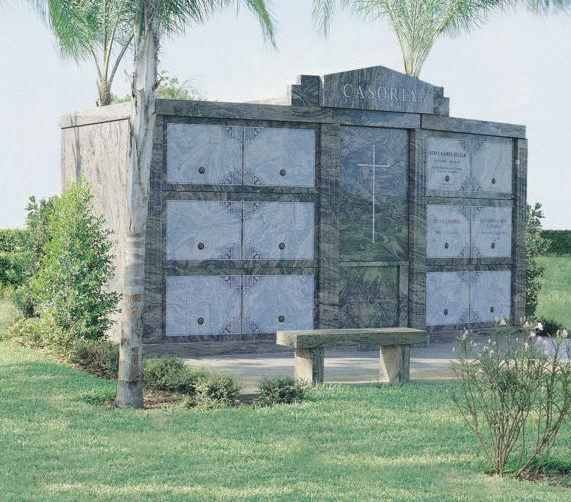 We are a family-owned monument company who has been serving our families for well over 120 years. 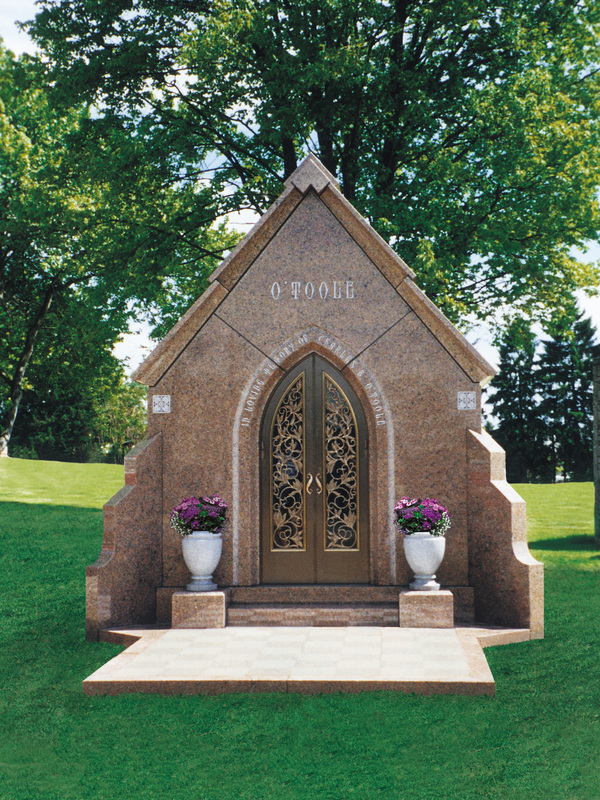 For over a century, our artisans have fashioned beautiful and tasteful monuments designed uniquely for each person they memorialize. 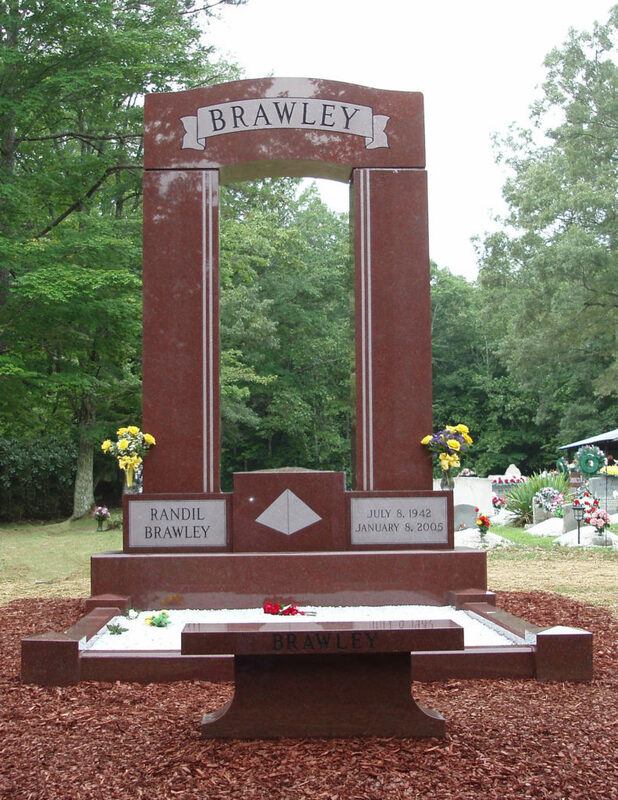 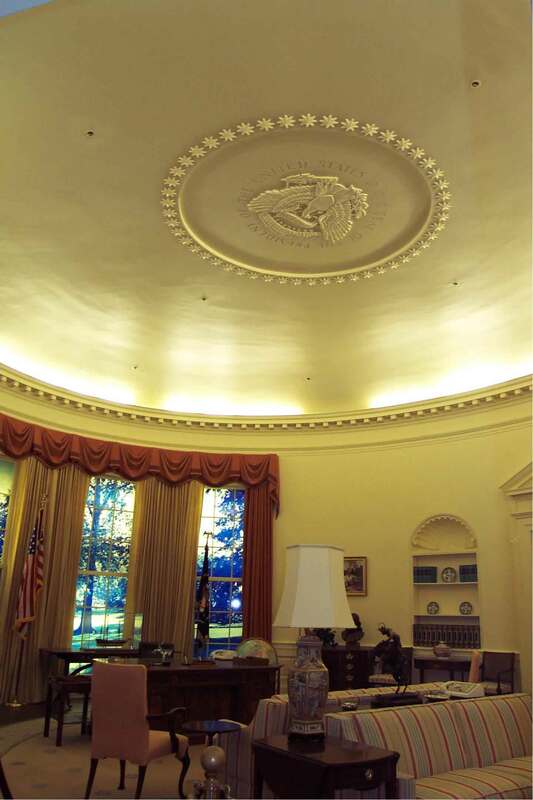 We have been very blessed to have built a very unique monument company. 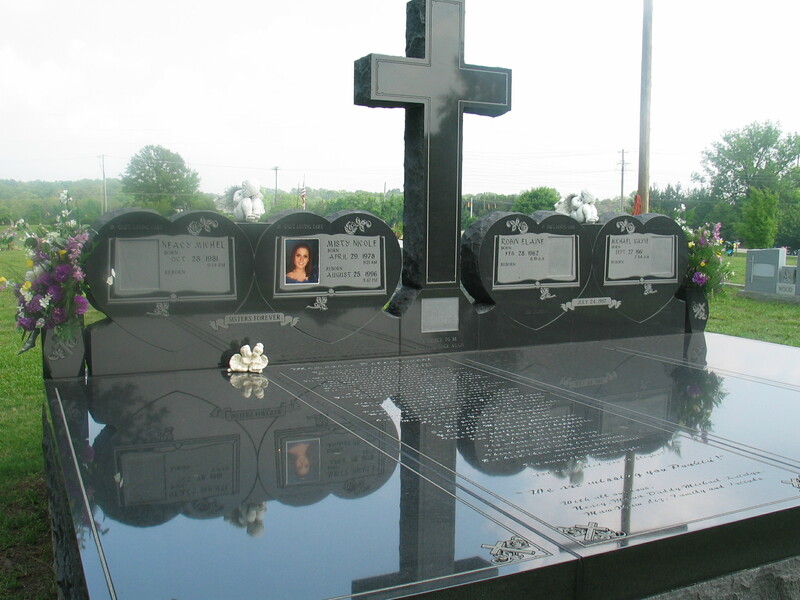 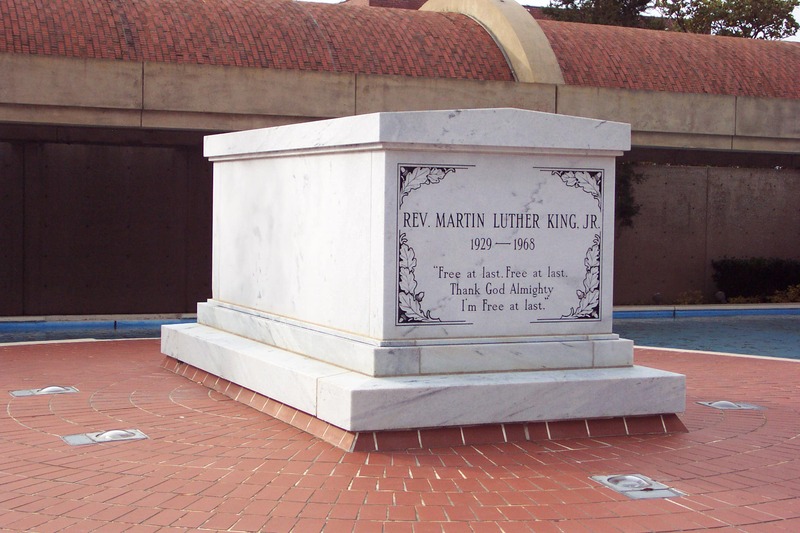 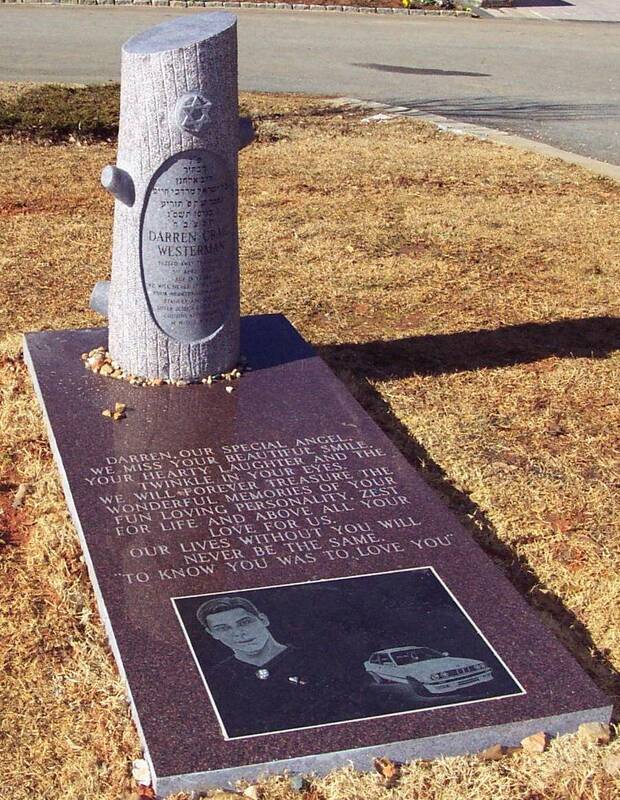 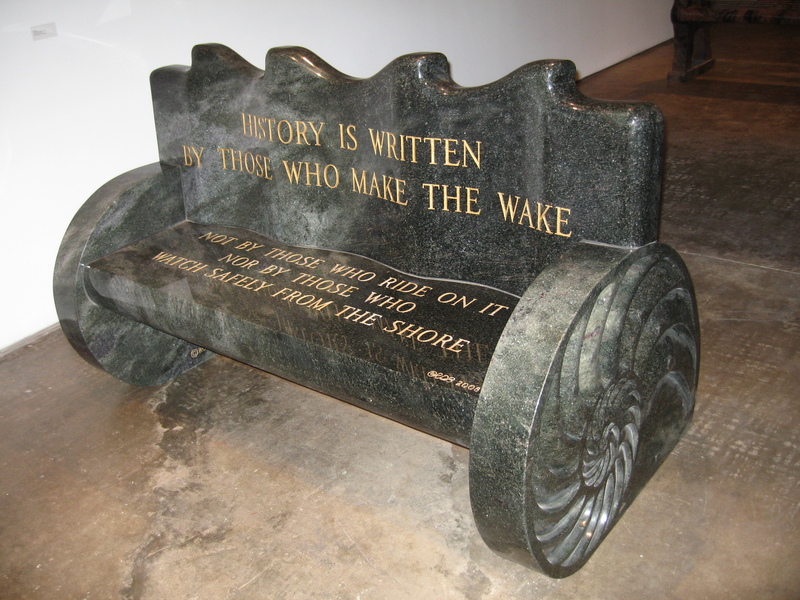 While most monument companies rely on just one or two employees for everything from initial consultation to installation of your memorial, we have trained experts at “every” step: consultation, design, graphics layout, cutting/sawing, hand tooling, engraving, shape-carving, and installation. 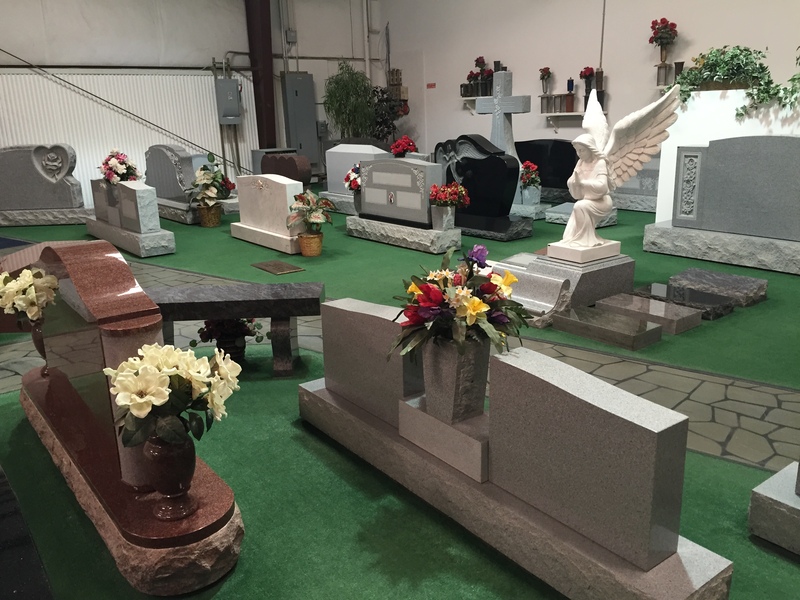 You will not find a more thorough group of memorial professionals.